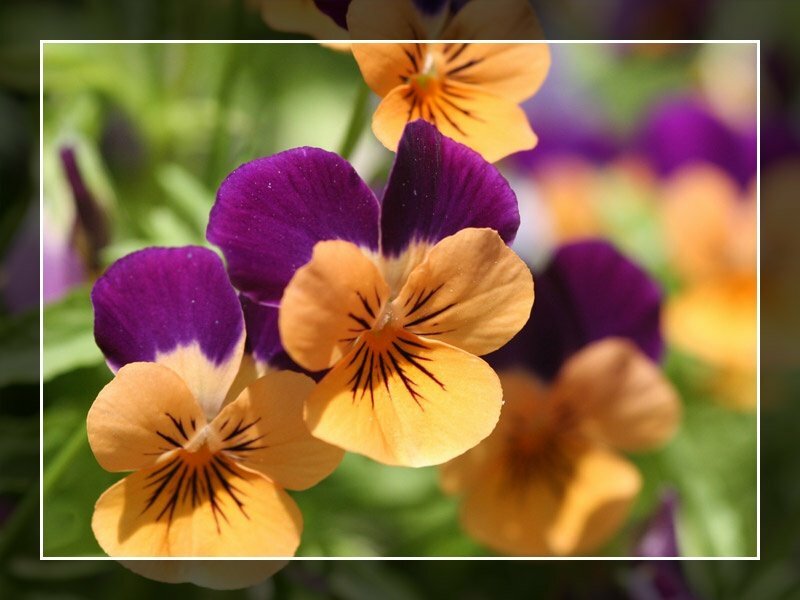 Celebrate the spring season in full bloom with REYNOLDS FARMS NURSERY! Our garden center is home to a variety of flowering trees and shrubs that are sure to add life and color to your home garden. Bask in the mesmerizing beauty of springtime by adorning your garden with breathtaking ornamental flowers and lush greenery. We also have vegetables and annuals to make your garden complete. 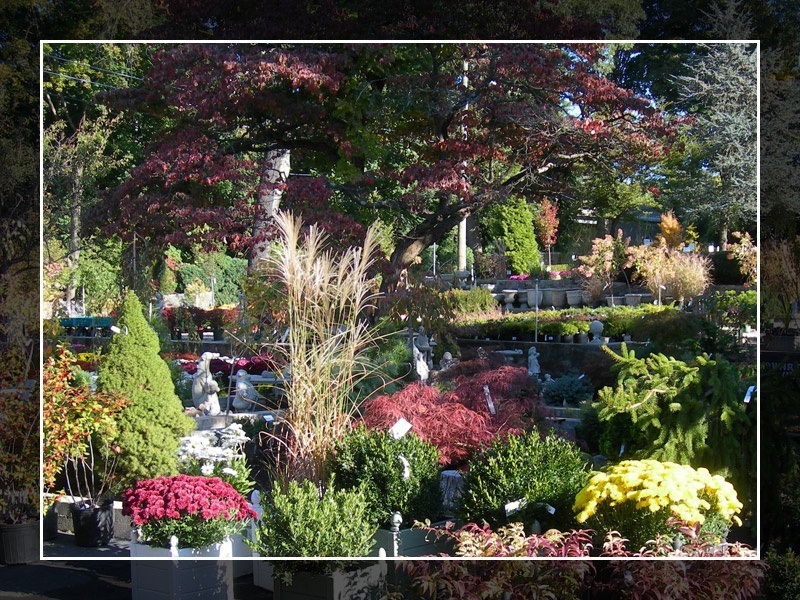 Visit our garden center in Norwalk, CT today for all your gardening needs! 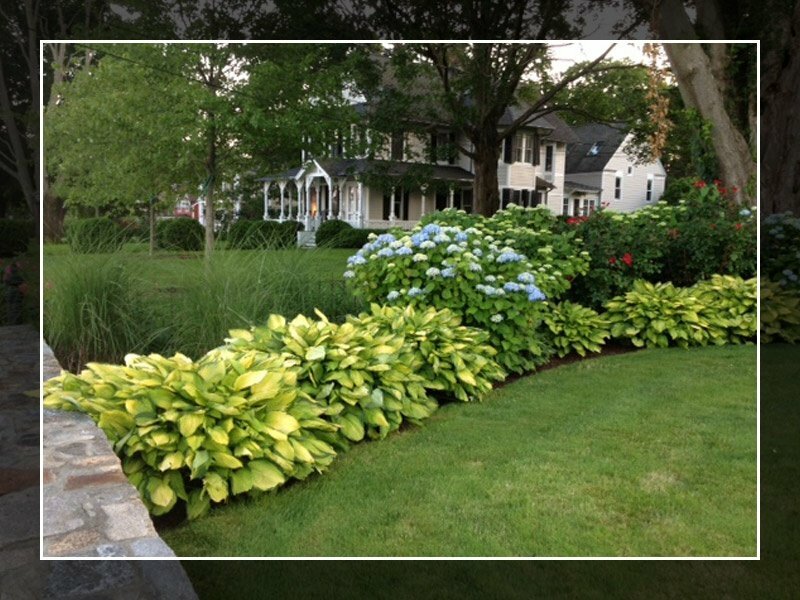 Keep your lawn healthy and vibrant throughout the summer season with the help of REYNOLDS FARMS NURSERY! Offering complete lawn care solutions, our garden center also carries everything you might need to keep your lawn and garden well-tended and healthy. Make us your partner in gardening today, and ensure that your lawn and home garden are properly cared for. 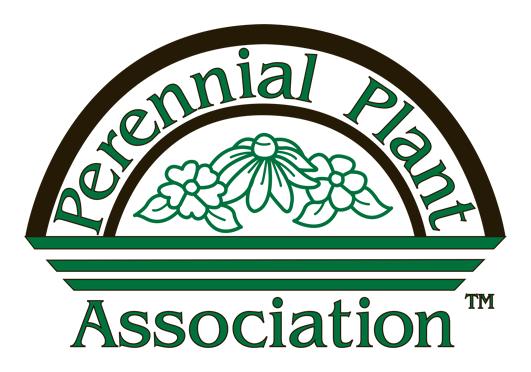 Autumn is a great time to plant trees, shrubs, perennials, and spring blooming bulbs. With the help of REYNOLDS FARMS NURSERY you can spruce up your yard with seasonal items such as pumpkins, hay bales, cornstalks and more. Annual ornamental cabbage and kale, along with hardy mums grown here at the Nursery will help welcome fall to your yard! Once Halloween has been celebrated, we set up our beautiful Christmas Shop. Stop in to see our gorgeous wreaths, trees, roping, ornaments, and so much more. Snuggle up with your loved ones in front of the fireplace this winter. Stop in to see our sample firewood cord and learn all the different ways we can supply you with the best firewood around! 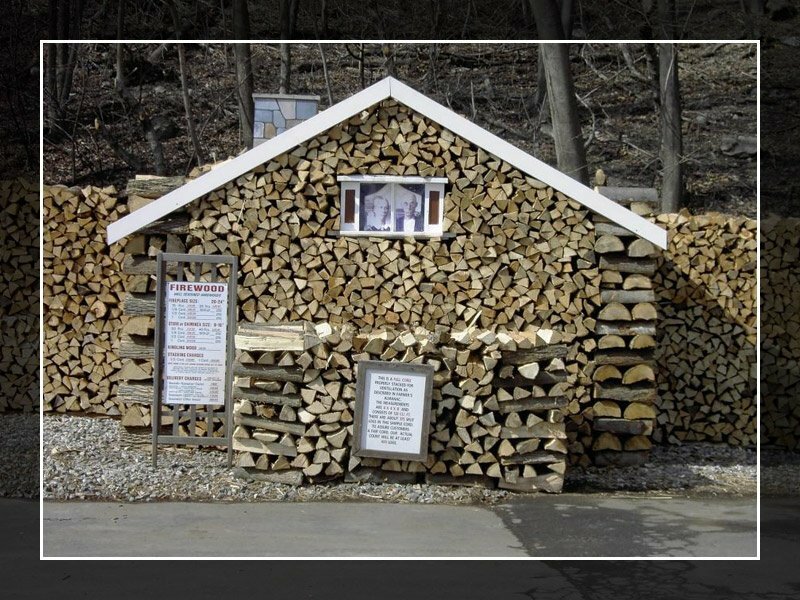 We also carry kindling, fatwood, and other fireplace supplies.